Apart from House Doctor is a set of 2 shelf supports. The two supports are made from black painted iron, and thus come with a nice industrial look. 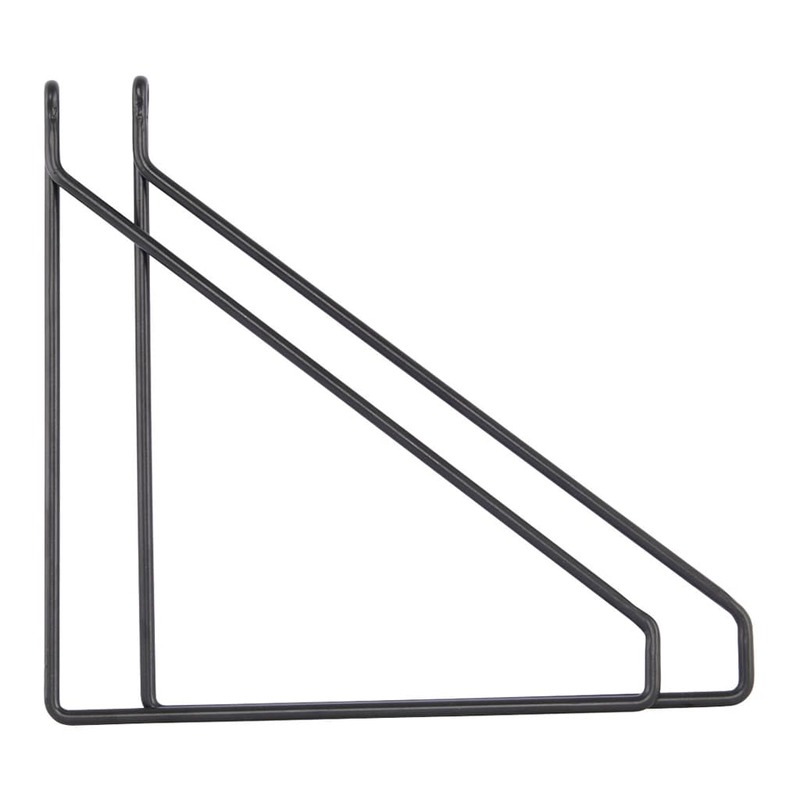 The shelf supports makes it possible for you to assemble a shelf in the way you want to. Victoria Met Albert in Berlin, Germany.